Instead of the phone book, check with friends and neighbors for referrals. Home improvement and building supply stores have ongoing relationships with contractors. Check trade associations. 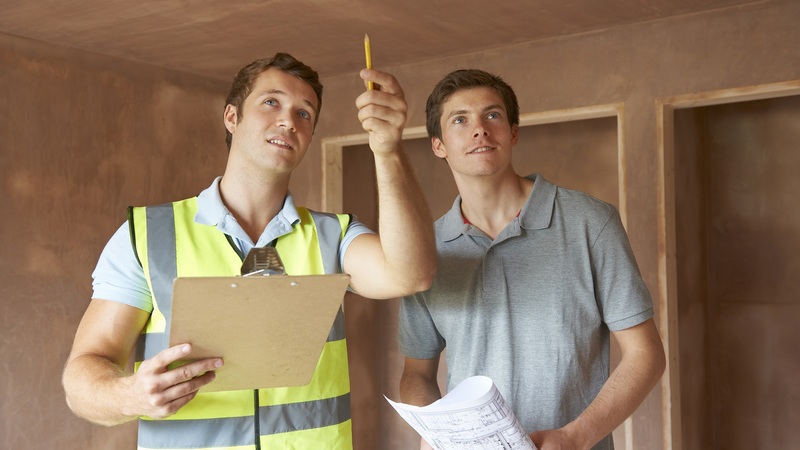 Glean contractors’ numbers from newspaper, television, and radio ads, but still check around before hiring. Word of mouth is the most dependable form of advertising for reputable firms. Check out my web site page as I have listed all the sub contractors I have used over the years. You can always call me for a referral as well.